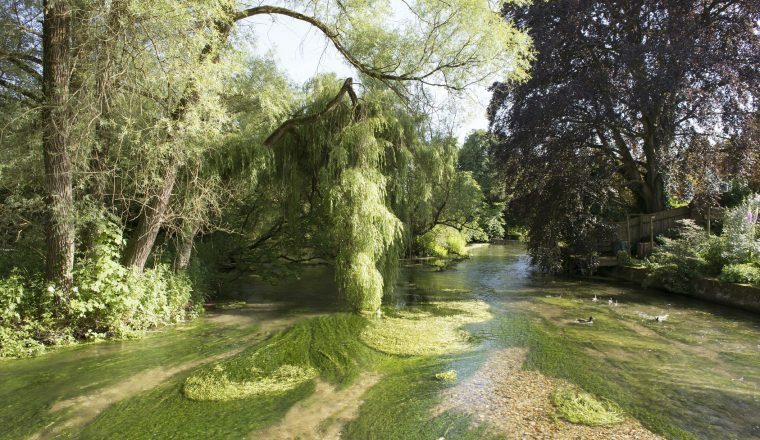 This is a two-day, three-night walking break in the beautiful Hampshire countryside that was the inspiration for the works of Jane Austen, author of Pride and Prejudice, Sense and Sensibility, and many others. The walk takes you right past the house where the authoress lived, which is now open to the public. Furthermore, you may like to make use of the picturesque railway line, the Watercress Line, that runs between Alresford and Alton. 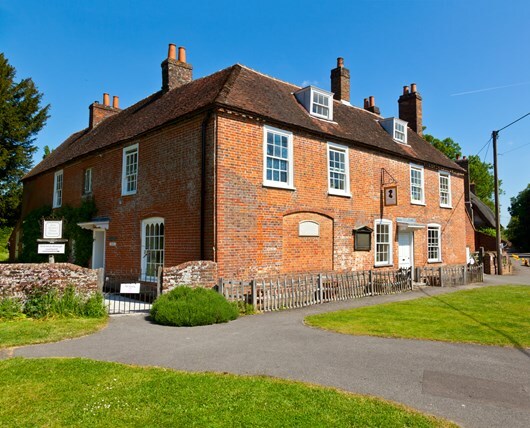 This holiday can run on any day, subject to acommodation availability, but you may like to check the opening hours of Jane Austen’s house and the timetable of the railway from the links below. £295 per person, based upon two people sharing. Three nights’ accommodation with breakfast. Transfers as noted in programme. Walking notes and maps and luggage movement from hotel to hotel. Local emergency back up. Meals not mentioned in the programme, drinks with meals, insurance. Dinners can be included on request. April to end of October – start on the day of your choice. Travel to Winchester for overnight in the ancient capital of England with historic town centre and magnificent cathedral. Day 2: Walk to Alresford. 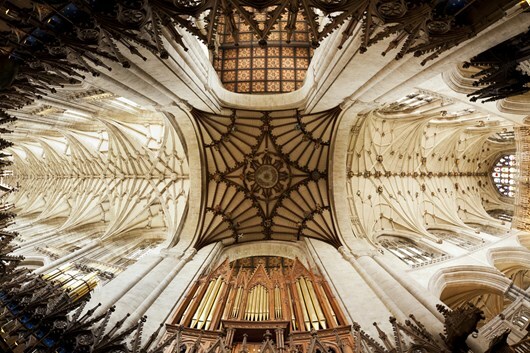 Starting at Winchester Cathedral, the route weaves its way east through the picturesque Itchen Valley, taking in several pretty and unspoilt Hampshire villages, enabling the walker to visit numerous churches with pilgrimage connections and welcoming country pubs. The beautiful village of Alresford for overnight. 9 miles/14.4 kms. 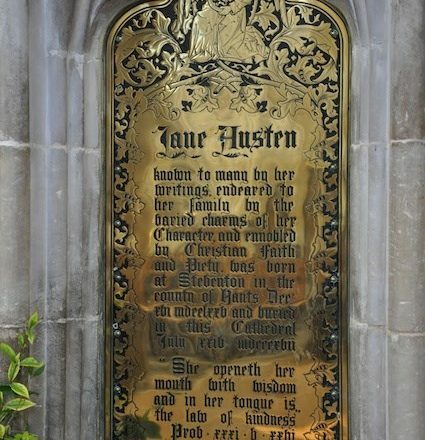 A pretty walk across country and through woodland, passing through several little villages to finally arrive at Chawton, Jane Austen’s ancestral home and thence the last stretch into the town of Alton, from where you return to Alresford for overnight. 12 miles/19.2 kms. Day 4: Departure after breakfast. Return to Winchester either by taxi (arrange locally) or by bus (regular services to Winchester, 15 minute journey). RAIL: The walk begins in Winchester, which is on the main railway line from London (Waterloo). There are also direct services to Southampton, Portsmouth, Bournmouth, Weymouth, Leeds, Oxford, Birmingham, Manchester and others. AIR: The nearest airport is Southampton, with direct rail connection to Winchester (35 minutes). Accommodation in high quality bed and breakfasts and/or village inns. All rooms with private bathrooms. Sturdy walking boots and walking socks (with a change of socks in rucksack), rucksack/day pack, 1 x water bottle with 1 litre capacity, insect repellent, sun glasses, sun hat, sun block/cream, compass, torch, first-aid kit.